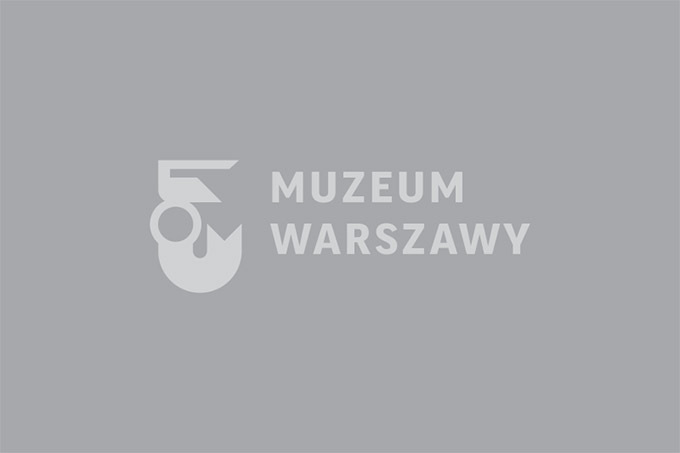 The Room of Packaging of Warsaw-based companies presents packaging in all sorts of forms, made of a variety of materials. 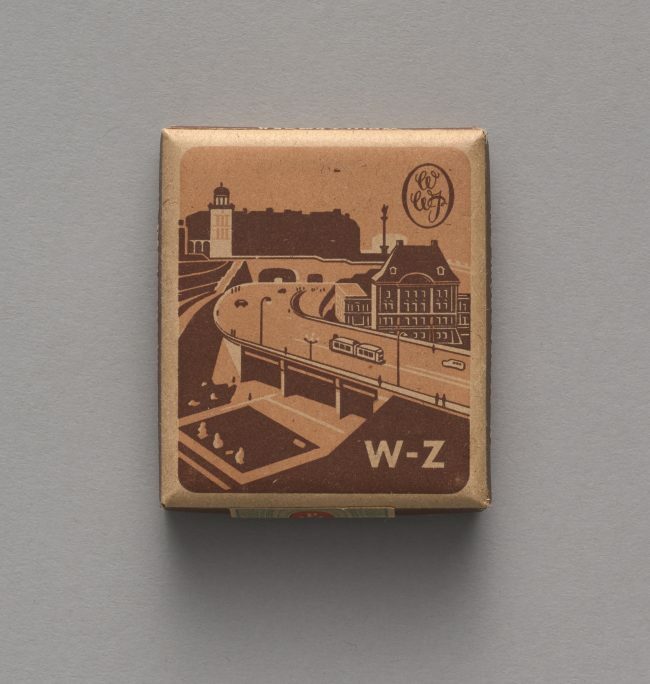 The packaging used for products of various branches of Warsaw industry, represented by both famous and obscure companies. The majority dates back to the interwar period, but there are also items from before 1914, from the period of WWII and the post-war era. 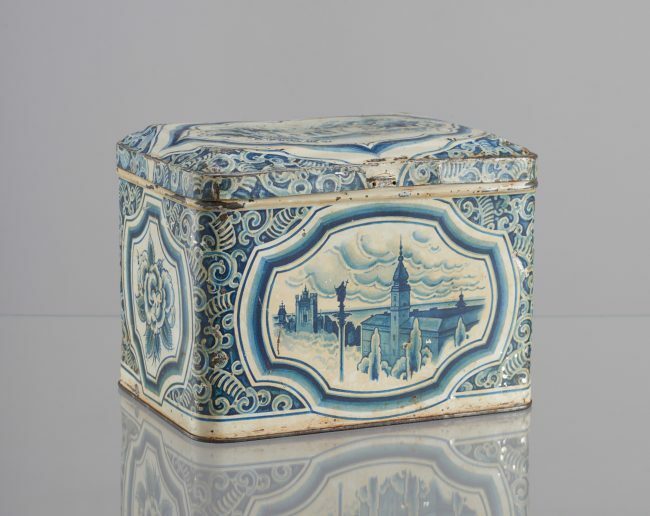 We show boxes that used to hold chocolates and sweets, cans of tea and coffee, bottles of alcohol, packaging of cosmetics, medicine, ink, cigarettes, buttons and many more.